ARE YOU LOOKING FOR HIGH QUALITY STAFF? 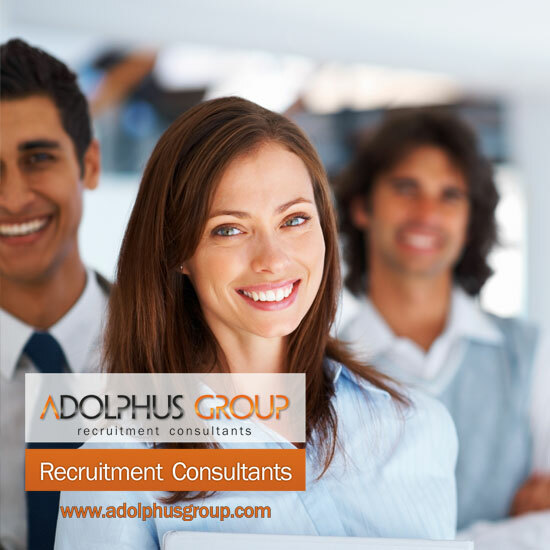 At The Adolphus Group you will find bright, knowledgeable and hardworking staff committed to providing clients with candidates whose skills advance business service, performance and profitability. The Adolphus Group is committed to finding you the right staff, right where you need it. We take a consultative approach to recruiting, screening, and placing quality talent to ensure the best fit for your company.